Fold Away Duffel (22W x 8 x 8H) 190 denier polyester duffle bag that collapses into zippered gusset pocket at one end, light gray trim and 26 inch handles. This is a clearance item. 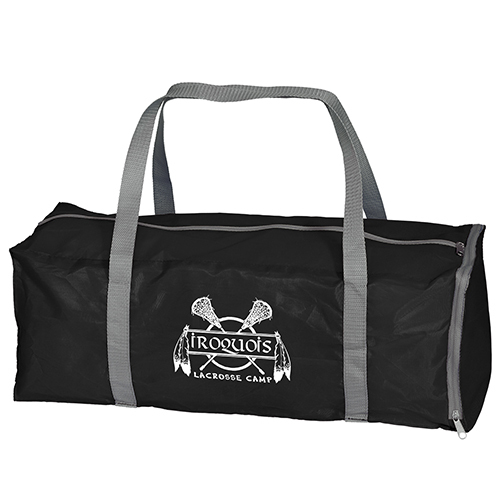 Fold Away Duffel is 190 denier polyester duffle bag that collapses into zippered gusset pocket at one end, light gray trim and 26 inch handles. This is a clearance item. 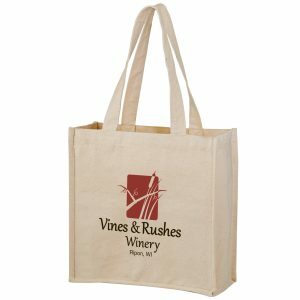 It’s the type of eco friendly bags that will keep your companies next marketing campaign within budget. 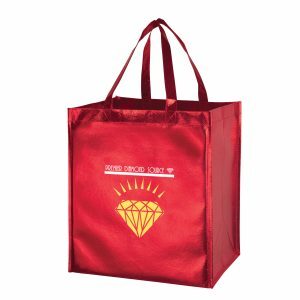 You can also view all of our other polyester bags here. 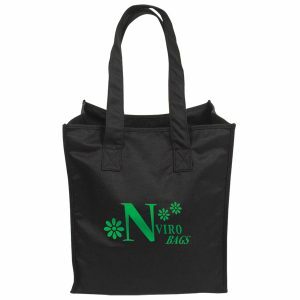 We also offer many options of reusable grocery bags. Request a free quote for pricing. You can email or call us directly as well. 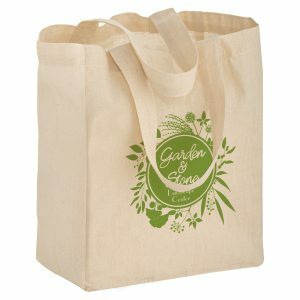 Green reusable grocery bags are a great option for you and your company. At customgreenpromos.com we have a large selection of all of our products in stock. Call us today for pricing toll free at 888-565-2235. 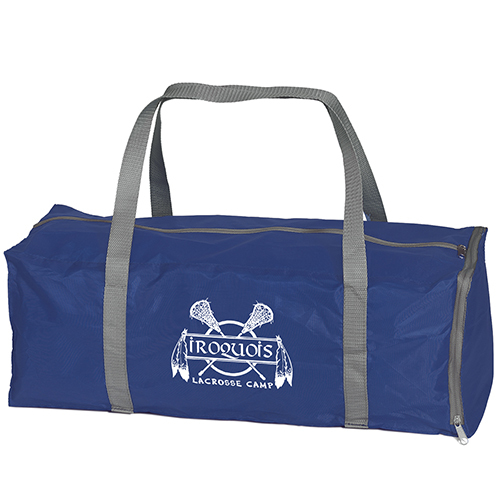 190 denier polyester duffle bag that collapses into zippered gusset pocket at one end, light gray trim and 26 inch handles. This is a clearance item.